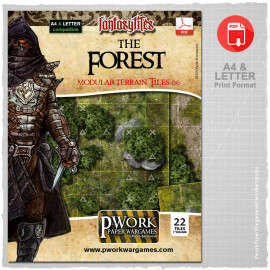 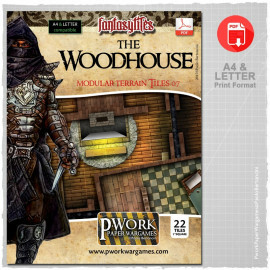 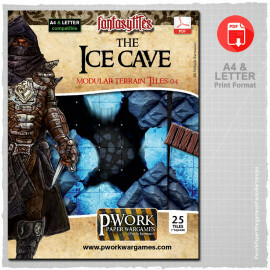 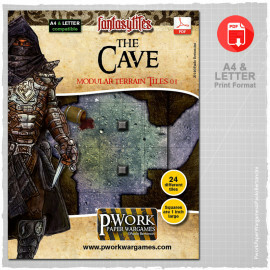 Our modular digital maps or terrain tiles for tabletop role-playing games are compatible with all the main role-playing systems on the market. 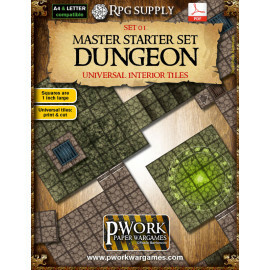 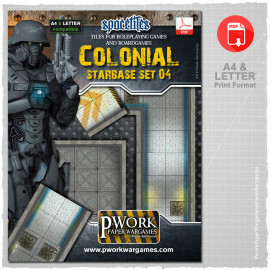 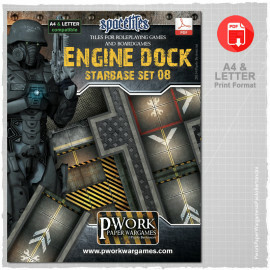 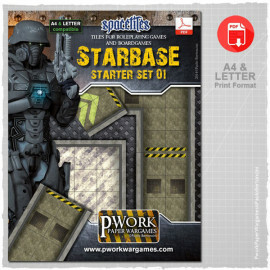 These RPG tileset, or printable terrain maps, allow you to print your own fantasy map or space station directly at home. 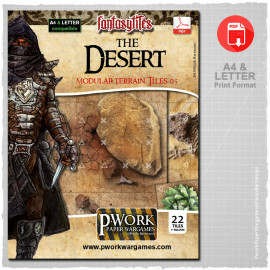 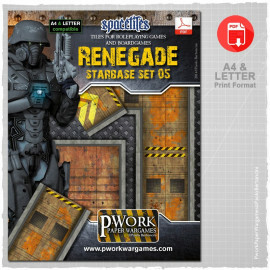 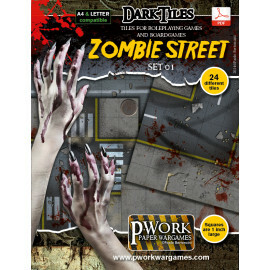 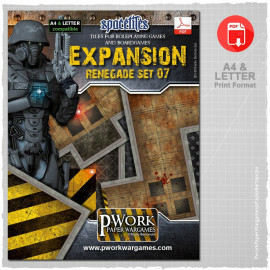 Compatible with 25mm and 28mm miniatures, they are ideal for exploration or combat sessions. 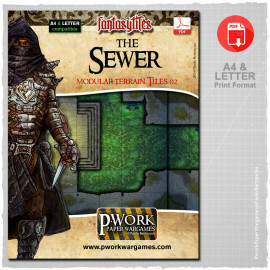 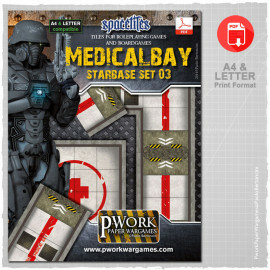 The maps are modular and divided into wargames terrain tiles.